Unai Emery is all set to take reigns at Arsenal. This is a monumental change for the London side and one that they will have to take with some trepidation. The club, despite their hallowed style of football and a philosophy that has been highly lauded, has been in decline over the years and is in desperate need of being mended back to the side that once won the Premier League unbeaten. The Frenchman seems all but done with Jose Mourinho at United and Arsenal could be a more convenient option. Interestingly, even before United, it was the London side that was most interested in making the youngster at Monaco their signing. 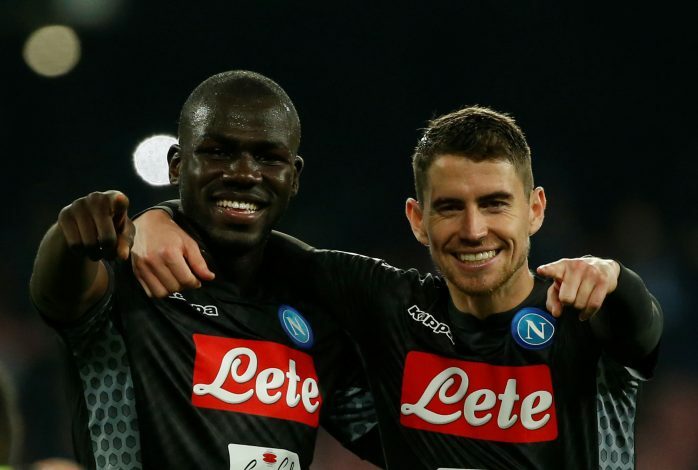 Further, paired alongside Henrikh Mkhitaryan, the duo can really make a bold statement to Mourinho regarding their ability to be played week in and week out and provide the required results. Besides, this won’t be the first time the gaffer has goofed up when it comes to selling valuable youngsters. De Bruyne, Lukaku, Salah, and now Martial? The Ivorian midfielder has been on Arsenal’s radar for quite a while now and a recent report claims that OGC Nice won’t stand in the player’s way should he decide to move in the summer. A player that has been linked with moves from nearly two seasons, the latest being Barcelona, he is certain to not let this opportunity go in vain. 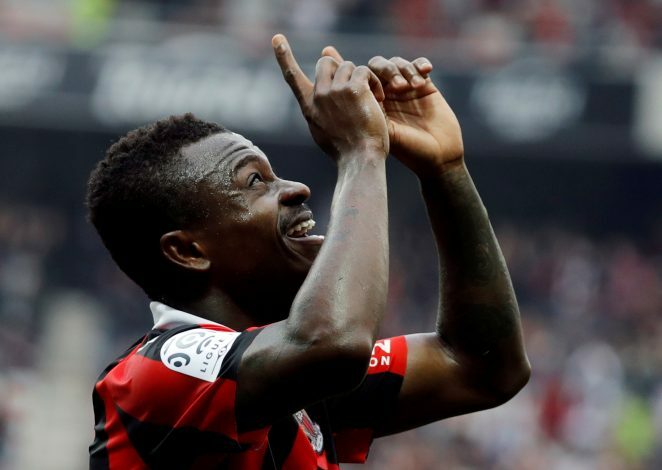 Further, at just 26 years of age, Seri is apt to be the long-term replacement for Jack Wilshere whose often injured career as a Gunner still hangs in the balance despite reports of an extension being negotiated. The French defensive-midfielder can be a major upgrade to Xhaka. 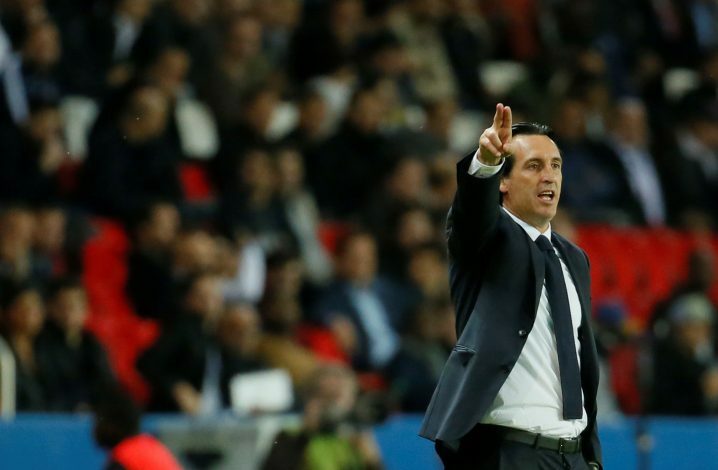 Besides, the prospect of reuniting with Emery, who he was under during the former’s managerial stint at Sevilla, could further better the prospects of the deal going through. AS claims that along with Arsenal, Chelsea too are very interested in making the 29-year-old theirs. The player is said to have a €40 million release clause and while the La Liga club is eager to offload him, none of the interested clubs are willing to cash in on the amount and as of such negotiations for a more apt fee is believed to be going on. A transfer that Arsenal can’t afford to miss out on as the 22-year-old is currently a free-agent and in view of the club’s paltry transfer budget, the German starlet can be the answer to their attacking woes. However, fortune may not favor them as multiple reports claim that the Schalke star, who has also attracted interest from Liverpool, is all set to join Hoffenheim instead. The player’s versatility to function in both defensive and attacking midfield roles make him quite valuable and Arsenal will be hoping that there is still something left of the saga in their favor. The Borussia Dortmund centre-back has been linked with Arsenal recently. Bild claims that the Greek player has been offered a two-year deal by the London club and that Dortmund will try to make around €20 million from the deal. Incidentally, Sokratis, Aubameyang, and Mkhitaryan all joined Dortmund the same summer and functioned quite brilliantly in the Bundesliga. Now, the trio could be set to reunite and repeat the same magic in London. The report further adds that it is Arsenal’s chief scout Sven Mislintat that is functioning as the driving force behind the race to sign the 29-year-old and as of such a deal could be announced in the coming days. The centre-back that has been linked with a host of names already. Arsenal cannot miss out on trying to sign the Senegalese international as he would be a much-needed world-class presence in the heart of their defense and would also be the apt replacement for the aging Koscielny. However, the 26-year-old is touted to be quite an expensive player and it is all but certain that the Gunners do not have the budget to attain his services and will most likely fail in any bid they make. A long-term target that is currently very likely to depart from Leicester City and seek a bigger challenge. The prowess of the 27-year-old Algerian is proven without a doubt and the former PFA Player of the Year is too good to belong to a side that doesn’t finish in the top 10. However, the Gunners may have a roadblock even here as City are also considered to be reviving their interest in Mahrez and thus the club could have a tough flight convincing the player to choose them over the reigning champions.